If you haven’t already dealt with this year’s build-up of moss on your patio or driveway, then January is the perfect time of year to do so. The early evenings help keep visitors’ attention off any unsightly moss die-back, and by controlling your moss in January you get to welcome spring with clean, bright and safe pavements. Few garden mosses pose a health risk until the dead of winter. 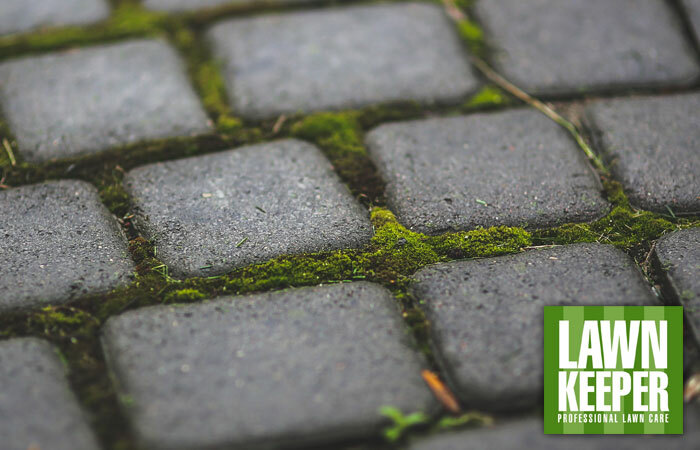 As temperatures dip, any rainwater held in the spongy structure of driveway moss can freeze over, forming slippery bumps on the pavement around your home. January’s dark evenings make it almost impossible to spot these dangerous icy patches until it’s too late; if you’re not careful, a trip to the recycling bin can land you in hospital. You can’t kill moss permanently, but you can control it. Moss spores are in the air all around us, and moss will take hold just about anywhere on your property if the conditions are right. While there’s no real way to kill moss forever, it can be controlled with professional products. 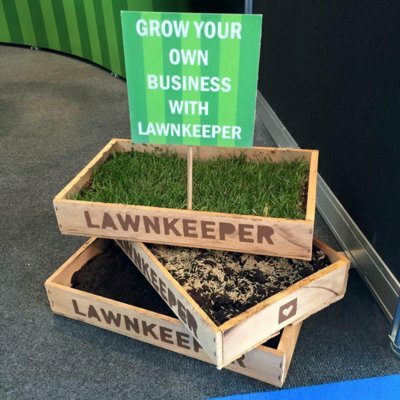 At Lawnkeeper, we use specific moss control treatments and professional-grade equipment to get the job done. Find out more here. To find out more about the types of hard surface that can be treated, or if you have any questions about how our moss control service works, give us a call – we’re happy to help.